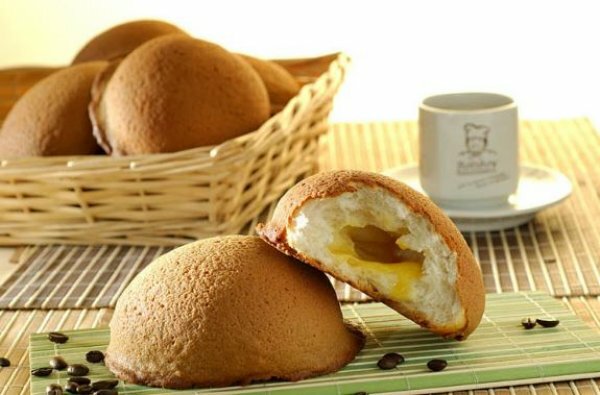 Founded in Bukit Mertajam, Penang, Malaysia in 1998, the first Rotiboy was a neighbourhood bakery which baked fresh breads and loafs for household, kids to bring to school, cakes for birthdays celebrations, home-makers were our best friends. We've been growing ever since, and our brand has evolved into specialty stores and bakery cafe concept stores at over 220 stores throughout Asia. Taste is nice and there have a lot of choices to choose from. But the price has increased a bit.